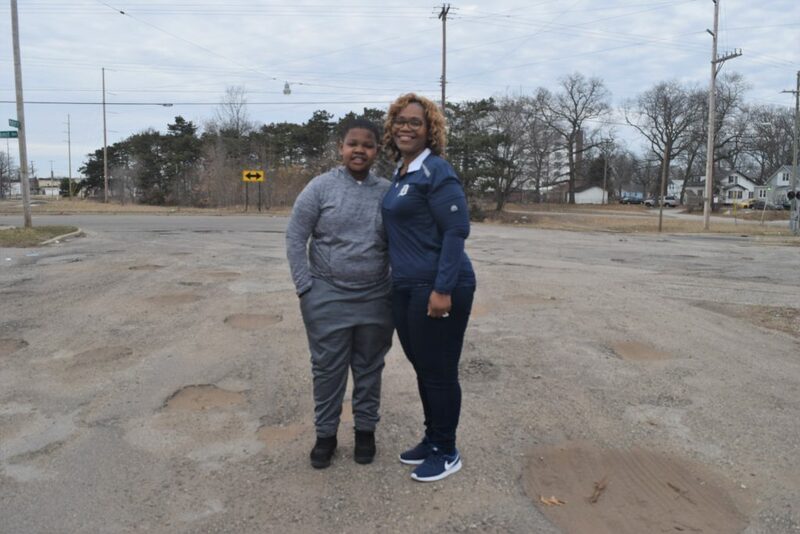 After 12-year-old Monte Scott filled potholes that had long plagued his neighborhood in Muskegon Heights, Gov. Gretchen Whitmer called the Oakview Elementary student on Friday to thank him for his work. “I was just like, you’re taking too long, so I just went out and actually did it,” Monte told Whitmer. In an interview with the Muskegon Times last week, Monte told us he’d like to run for office one day—and it looks like one of the people who’d like to cast a ballot for him could be the governor. Monte is setting his sights on being mayor, and plenty of people are encouraging him to do so—and to aim even higher. We’ve received emails from several readers encouraging Monte to run for president of the United States, and “Monte for President!” is a comment we’ve seen time and again on articles about the student’s hard work. Whitmer isn’t the only honoring Monte for his work; the Muskegon Heights City Council will be recognizing the student during their meeting on Monday, April 8 at 5:30pm at Muskegon Heights City Hall. As Monte’s work gains national, and even international, attention, the 12-year-old is using his spotlight to further empower his community. 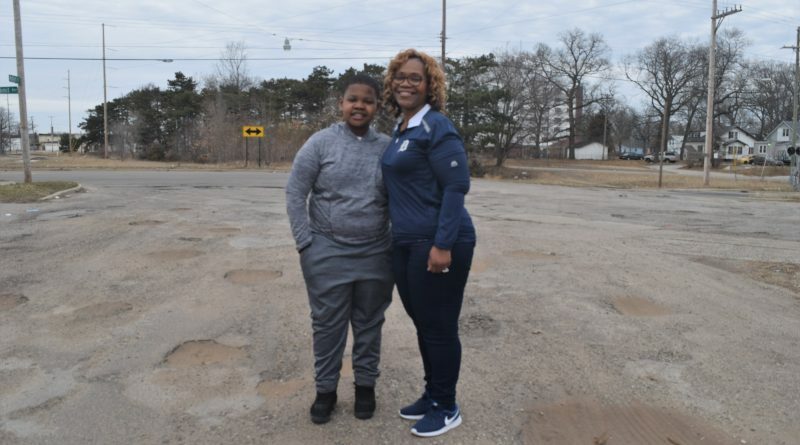 He is now raising money to launch a business to improve Muskegon Heights roads. To find out more about the business, you can visit Monte’s Go Fund Me page. 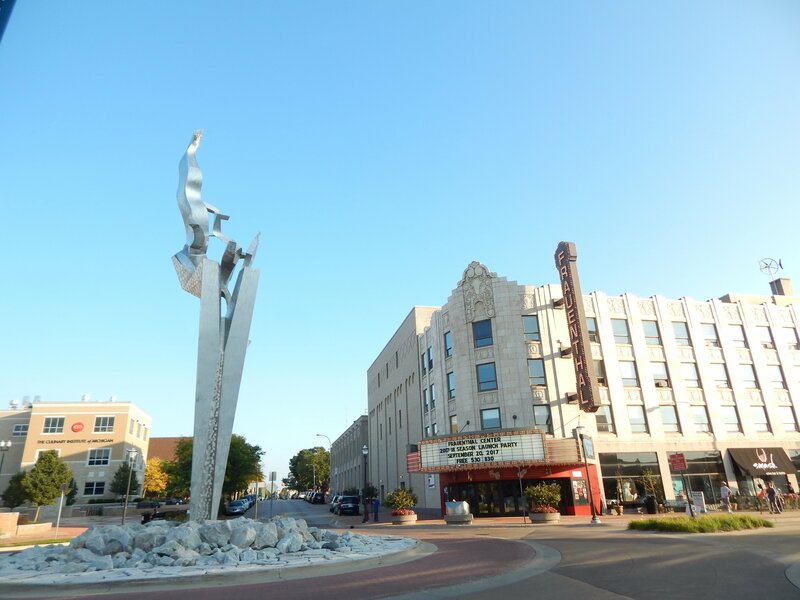 Story by Anna Gustafson, the publisher and editor of Muskegon Times. You can connect with Anna by emailing MuskegonTimes@gmail.com or on Facebook, Twitter and Instagram.